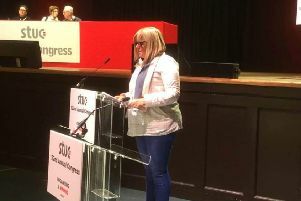 Asda Cumbernald worker Paula McGarry has been recognised for her hard work after she helped a customer who fell ill in store. 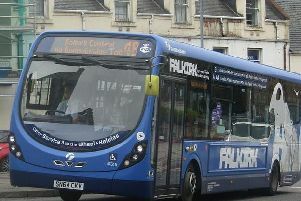 First Midland has announced a number of changes are to be introduced on May 20 which will impact its express services in Cumbernauld, Kilsyth and surrounding areas. 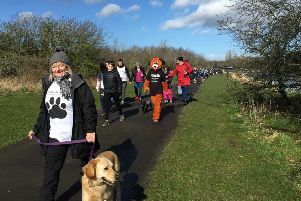 The Scottish SPCA is holding a 6k Mutt Strut at Strathclyde Park on Sunday, June 2 for the first time. 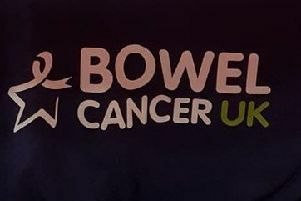 A free event takes place in Cumbernauld tomorrow (Thursday) to highlight Bowel Cancer Awareness Month. 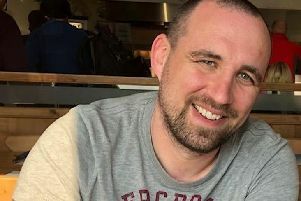 From the age of 15, Courtney McGowan assumed a full-time caring role for her partner who had cystic fibrosis. 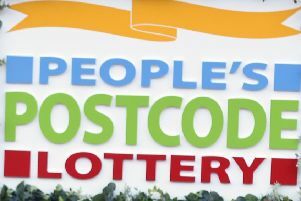 Five people in Carrickstone have each scooped £1000 in the People’s Postcode Lottery. 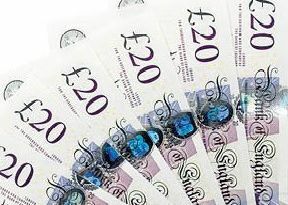 North Lanarkshire Council is encouraging its tenants to pay their rent by Direct Debit to be in with a chance of winning £250 of shopping vouchers. 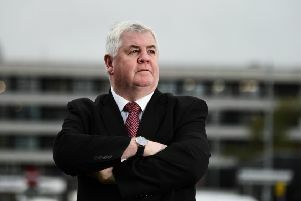 Cumbernauld and Kilsyth Trades Council have successfully had a motion passed at this year’s Scottish Trades Union Congress (STUC) calling for a working group to be set up with the objective of keeping the Cumbernauld Tax Office open. 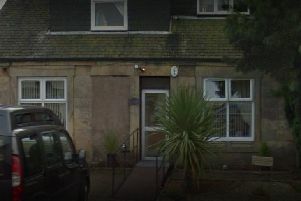 ENABLE Scotland has confirmed it is reviewing the future of its respite care home in Kilsyth. 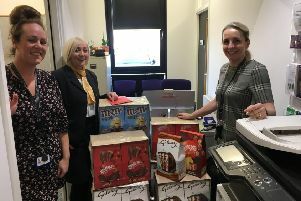 Fosters Family Funeral Directors teamed up with North Lanarkshire Women’s Aid in Cumbernauld to deliver 50 Easter Eggs to their Children’s and Young People’s Service. 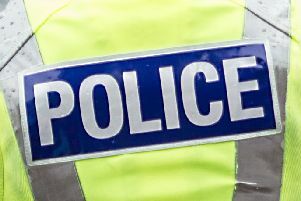 Police Scotland is appealing for information from the public after a serious road traffic collision on the M73 on Friday. 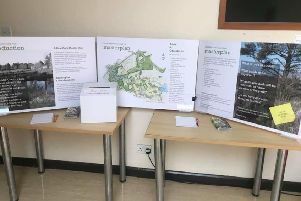 There was a great turn-out at a meeting in Cumbernauld Village Hall last week to discuss a community-run animal park at Palacerigg Community Park. 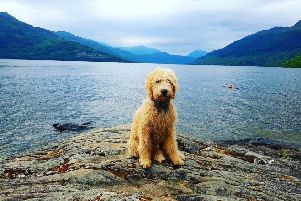 Central Scotland list MSP Monica Lennon and her one-year-old labradoodle Cuillin will compete with other politicians and their pooches to win the title of ‘Holyrood Dog of the Year’. 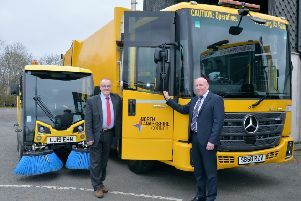 A call has been made for greater clarity regarding whistle-blowing procedures at North Lanarkshire Council. 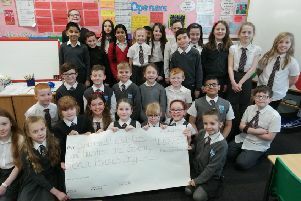 Class P5b from Cumbernauld Primary embarked on a successful enterprise and fundraising project in aid of Cumbernauld & Kilsyth Care. 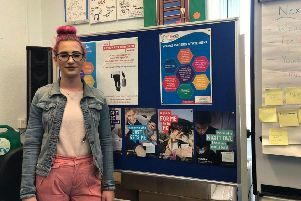 Youth support charity Includem has been awarded the Care Inspectorate’s top rating for their work in Lanarkshire helping to improve young people’s lives. 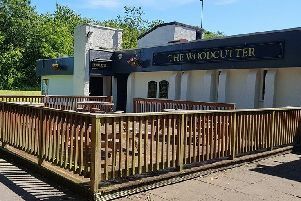 The creators of the Woodcutter Community Forum have founded a Community Interest Company (CIC) as they hope to safeguard the future of the Abronhill pub. 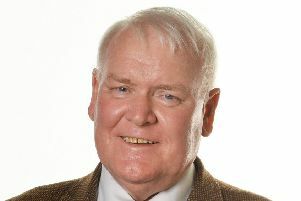 Coatbridge, Chryston and Bellshill MP Hugh Gaffney has expressed concern following the publication of NHS Lanarkshire’s Annual Review.